In recent weeks, news about Google plans of releasing two more affordable smartphones has been making the rounds. 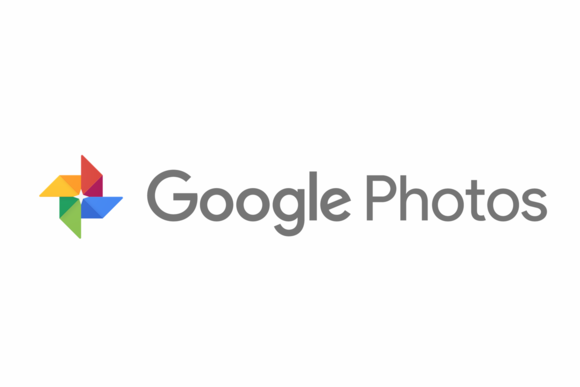 Dubbed the Google Pixel 3 lite and Google Pixel 3 XL Lite both devices have leaked in renders, and are tipped to come with certain compromises that should keep the price down south, however, the recent revelation by a Geekbench listing leaves much to be desired. While the Pixel 3 XL Lite and its other sibling are largely expected to come with some watered down specs, the appearance of the former on the Geekbench database base reveals otherwise. As per the listing, the Pixel XL is expected to come with 6GB of RAM which is 2GB more than the premium Pixel 3 XL RAM size. The increase could be a response to the recent memory management issues encountered by some users of the Pixel 3 and 3 XL. Although the firm has since rolled out updates to address the problems, ramping up the cheaper versions RAM size is considered a preemptive measure to forestall similar occurrence. 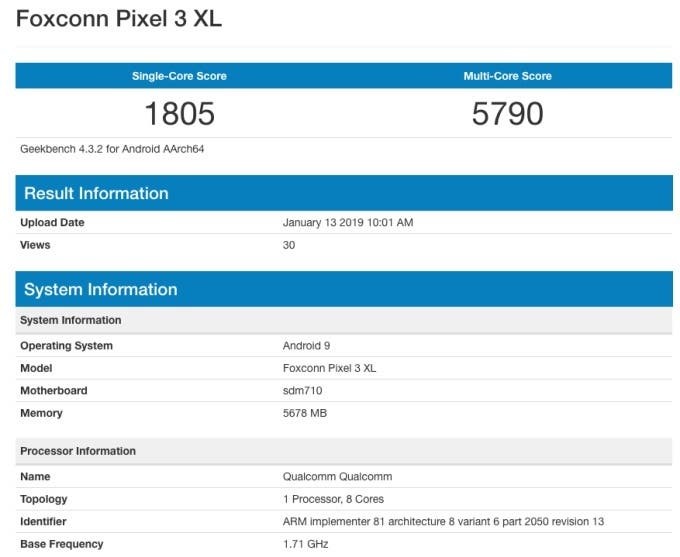 According to a benchmark listing, the Pixel 3 Lite XL will run Android Pie, and be fueled by the Snapdragon 710 SoC which should aid the Pixel 3 XL Lite with better battery management, given that the device won’t be getting any upgrade in battery size.